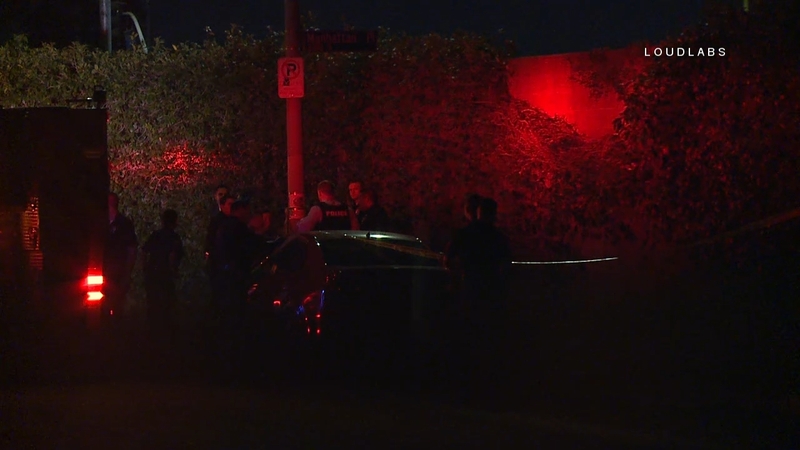 At around 11:40PM Monday night, LAPD scanner traffic indicated reports of a shooting near the 2100 block of 21st street in the Mid-City area. When paramedics and officers arrived on scene they found a body, down and unconscious where 21st st meets S Manhattan Place. 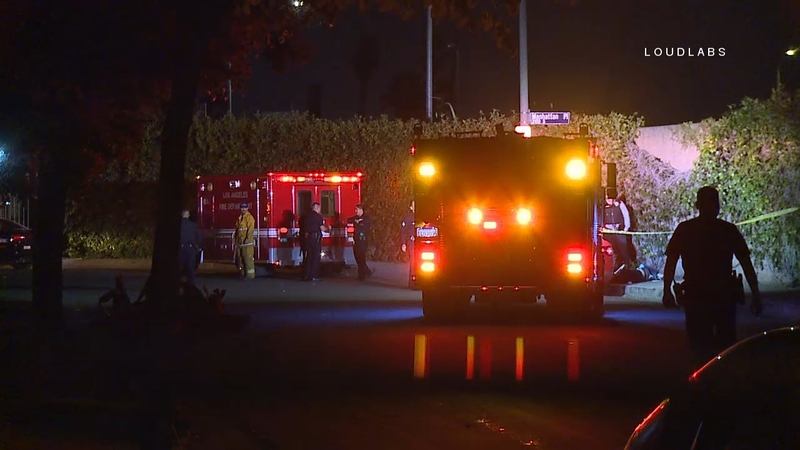 The ambulance departed the scene without transporting the victim. 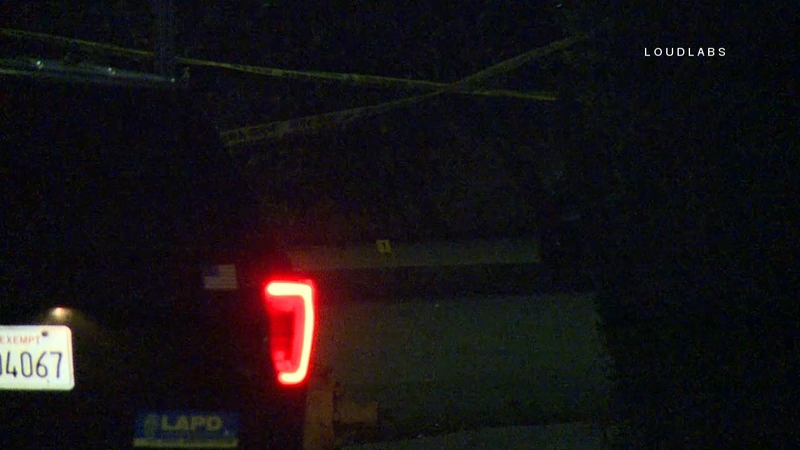 Officers have expanded a perimeter around the body in each direction on 21st street. 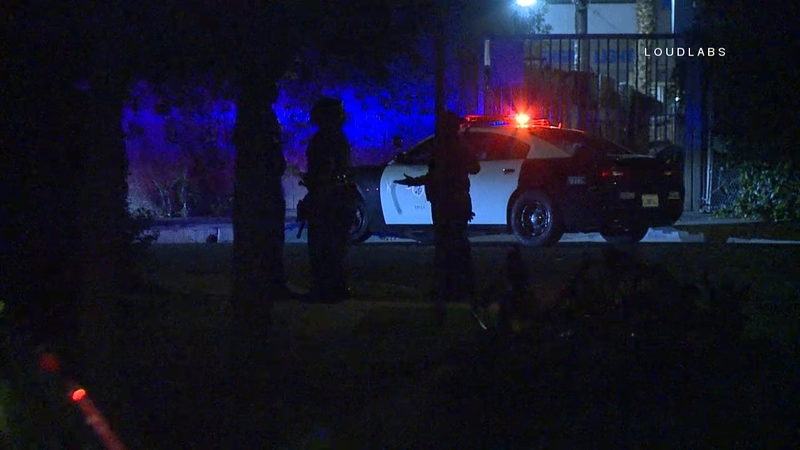 The LAPD is now investigating the incident as a homicide.